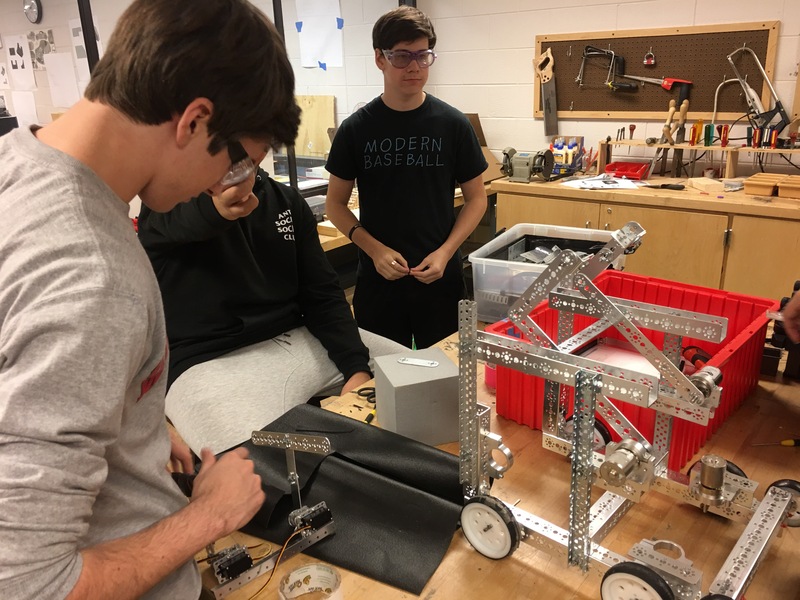 Our team got to help prepare FLL teams for their upcoming tournament by assisting NOVA Labs with their annual mock tournament. 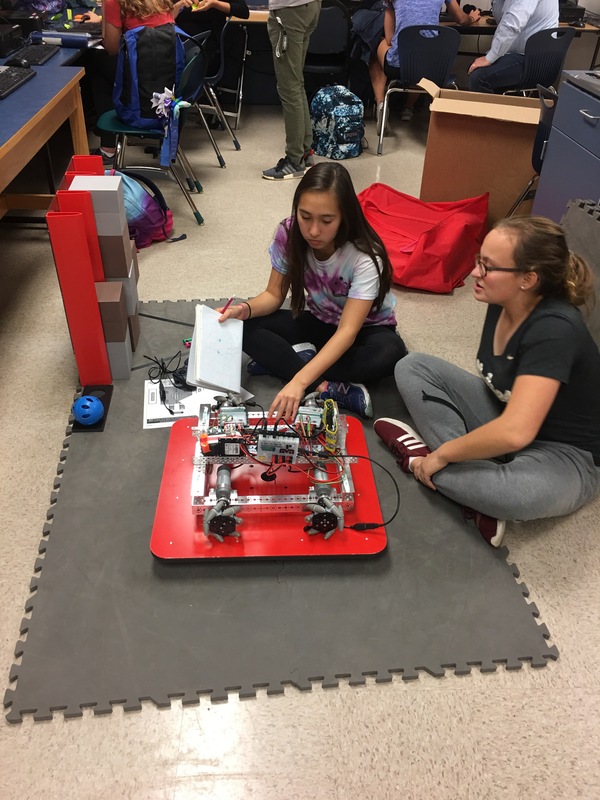 It incorporated all the elements of a real FLL tournament, including robot missions, design, project, and core values. There were five teams present, with varying amounts of experience and members. The teams received score sheets for each area of competition at the end, which showed them where they did well and where to improve. These events are important as they support younger kids involved with FIRST, and encourage them to stick with it into high school and beyond. 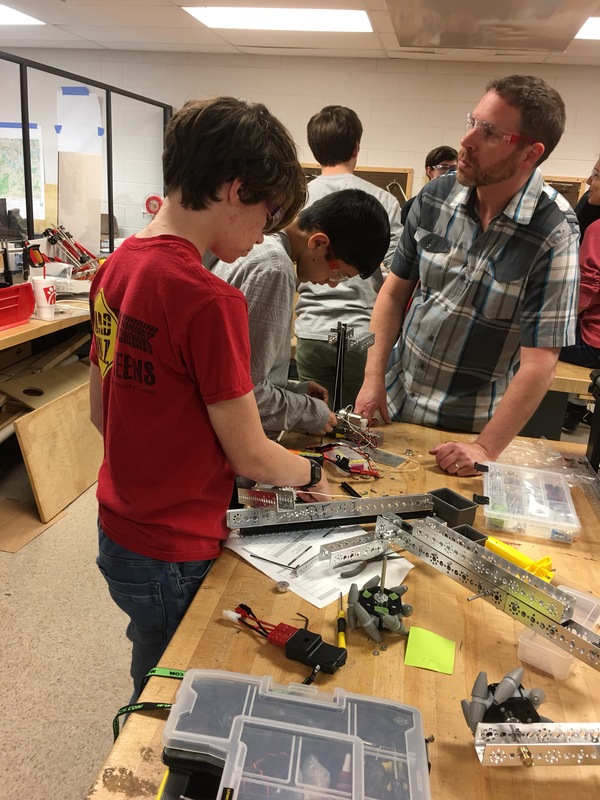 Many of our current members and mentors started as members or coaches of FLL teams. We will continue to support the FLL team Candy Legos through their competition on November 18th, as well as improve our website to provide more resources for younger teams. As we approach our first qualifier, we are preparing to begin crunch week. Fragments of robot and design our coming together as things get hectic. Isaac: Added lines of code that should begin allow course correction. Testing of code pending. 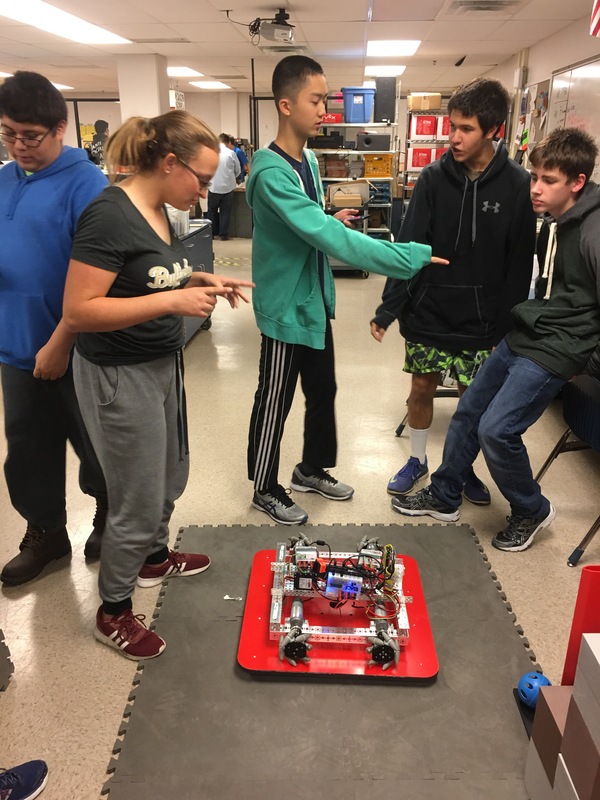 We invited the FLL team Candy Legos to visit our Saturday meeting with the Langston Hughes team 6633.We gave the kids a tour the Langston Hughes Tech Ed room / meeting space, showing them what their future robotics meetings would look like. We discussed and gave them advice on their project ideas and sensor issues. The FLL team got to see two FTC teams in action, creating different solutions for the same challenge. 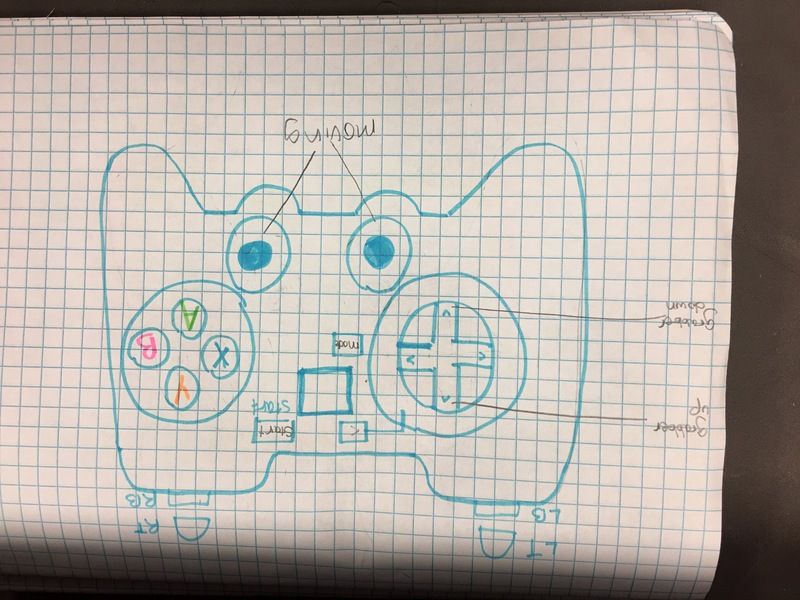 Jake, representing team 6633, discussed their design process, while John discussed ours. As ambassadors of the FIRST program, we always try to improve with each opportunity. 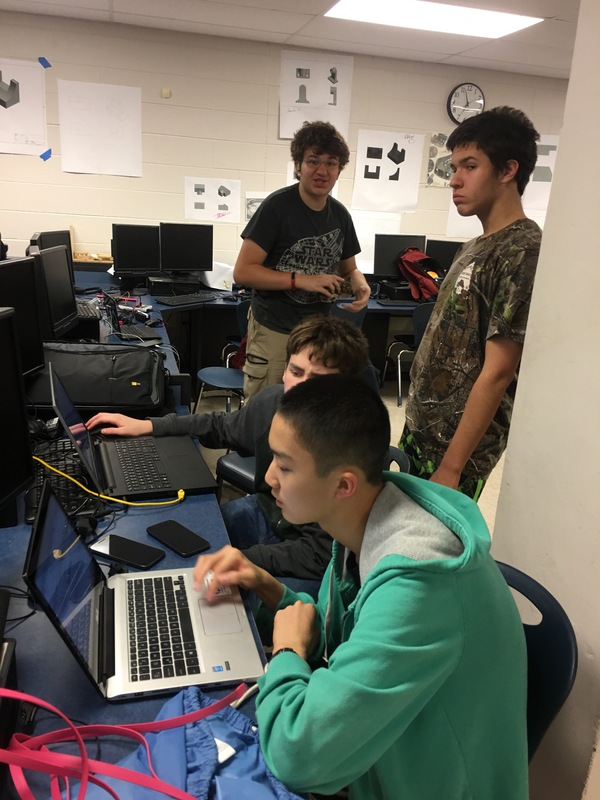 Some of our next actions will be volunteering for the FLL mock tournament at NOVA Labs and creating a resource page for our website. We are also planning on advertising our club more at Rachel Carson MS, the other middle school that feeds into South Lakes. We decided on Tshirts today, and mounted electronics on Kbot. 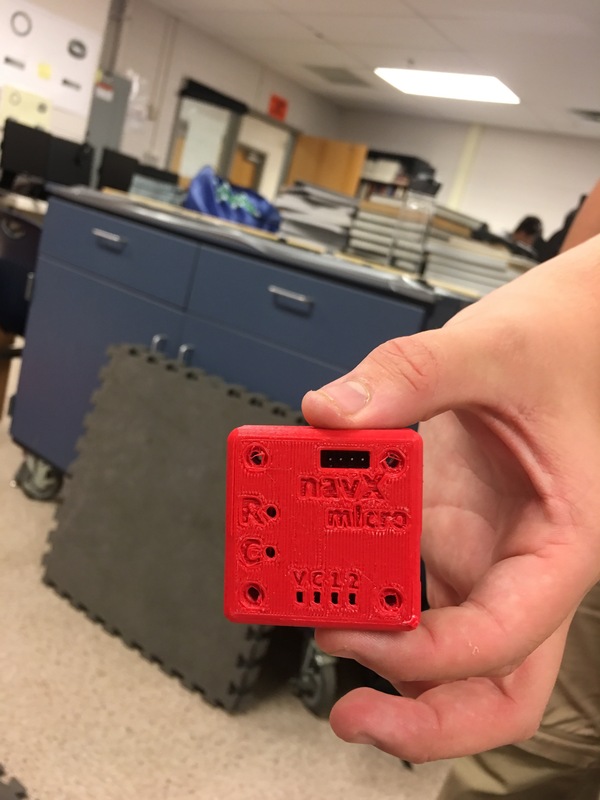 We continued working on the code for the NavX sensor. Isaac: Started to add code for the implementation of the NavX sensor in course correction in Autonomous mode(s). Joseph/Kara: Worked on turning to an exact degree based on the robot’s dimensions. 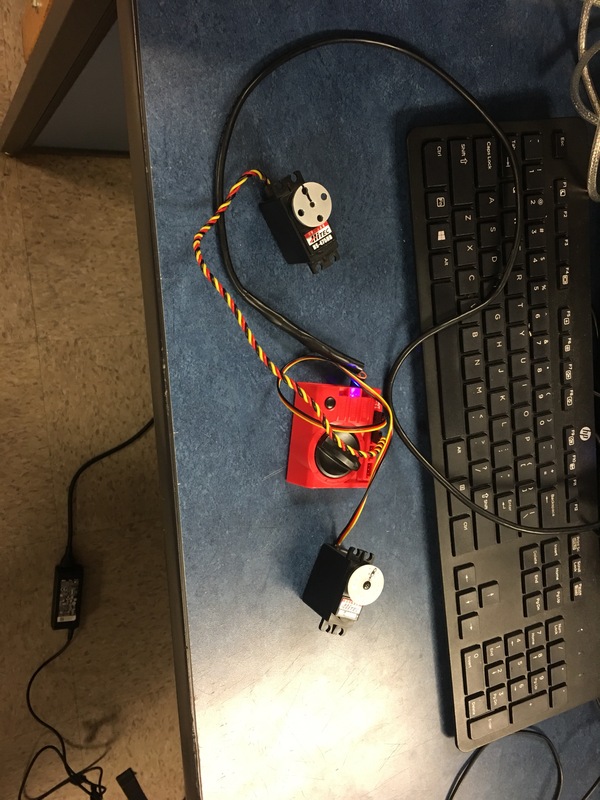 Next meeting will get the code to control and move the motors. 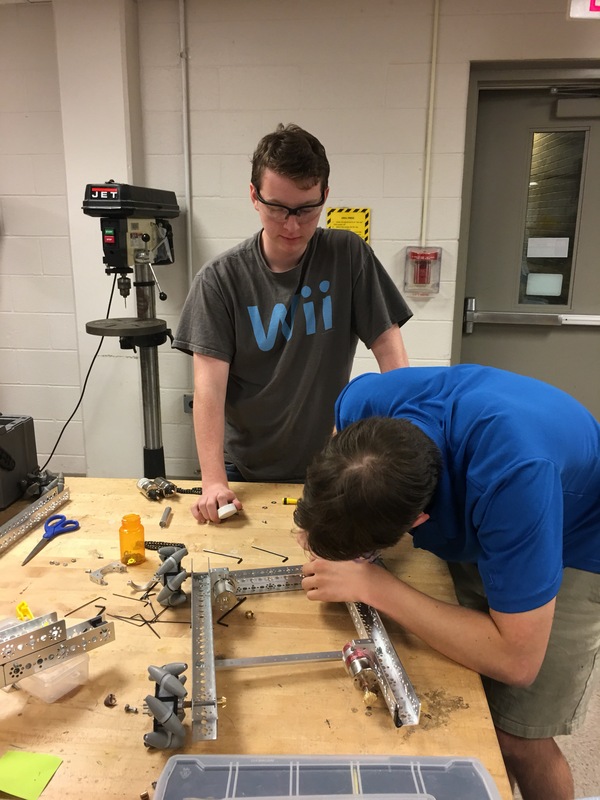 Anthony: I helped out today by working on the lift mechanism and later I did the tedious of assembling mecanum wheels like a dumb homosapien. Mira: I worked on modeling the frame of the k bot in CAD and added the lift. Ayaan: worked with Kai and picked final T-shirt design, assembled some mechanum wheels. Lizzie: I posted about our school’s website announcement of our competition on the blog. Duncan – Helped with bevel gear work, had some problems(not yet solved). 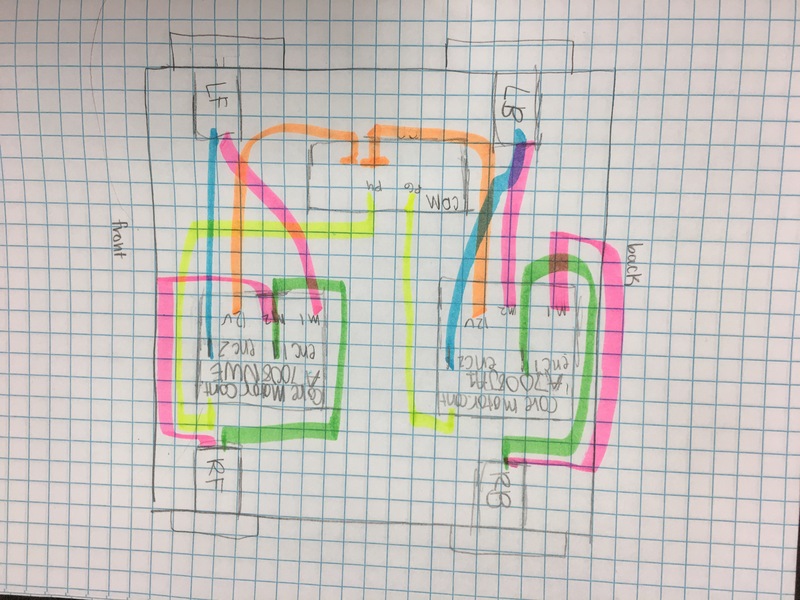 Danielle- Helped Kara make a wiring diagram and controller diagram. Kai- Attached other half of grabber lifter, cut special length of metal for duplicate grabber. It fits perfectly but we are still adding the grip tape to both limbs. 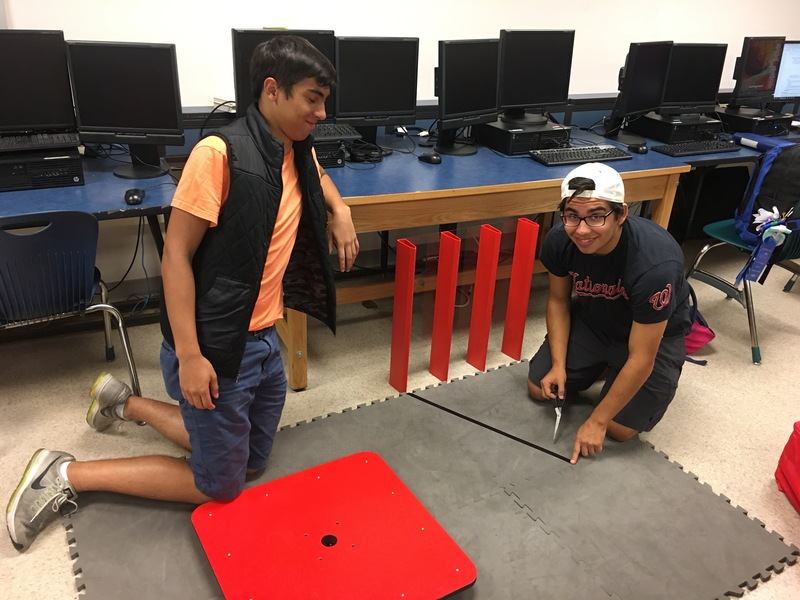 Isaac – Continued to debug the code for the grabber: still not stable enough to run. Kai- continued construction with Oscar. Ran into issues due to lack of parts. 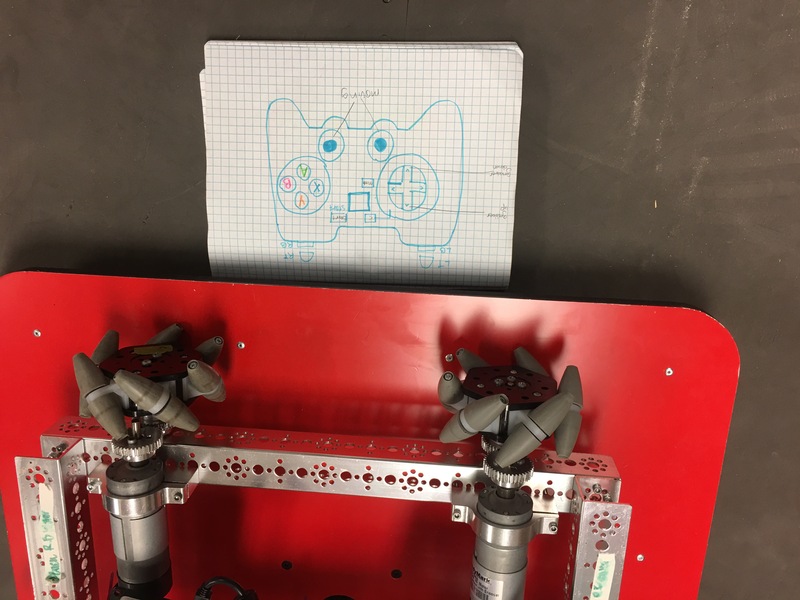 Mira-Made the lift systems 3D printed parts in CAD and added a way to attach the rods to the robot. 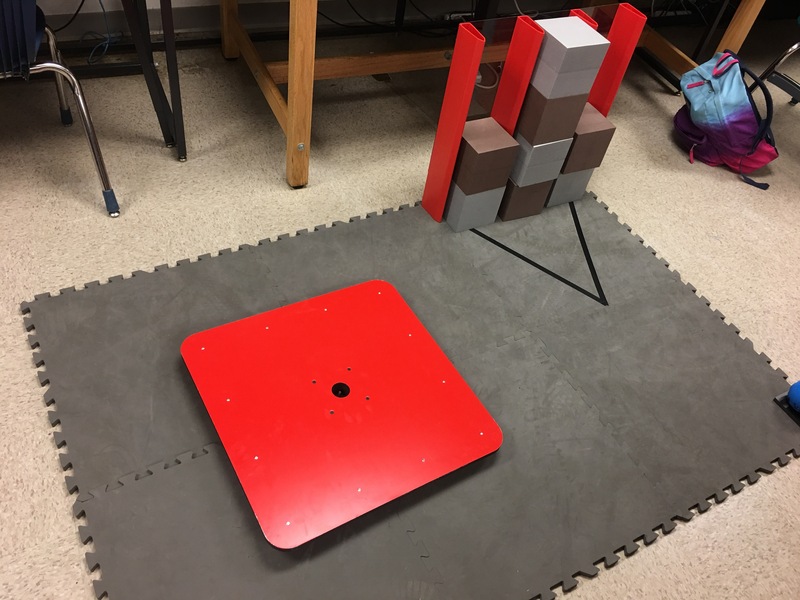 Isaac – Began integrating color sensor into autonomous mode. Helped Andersen install necessary software. Our school’s homecoming parade happened recently. A few members and a few coaches gathered to get some more visibility for the team. We made a banner of out logo and got some bags of candy. We then proceeded to walk from Hunter’s Woods shopping center to South Lakes High School. We distributed candy at the assembled masses as we marched.